This is a portable Key Management Service (KMS) Host for Windows (client) 6.0, 6.1, and 6.2, and for Office 14 and 15. 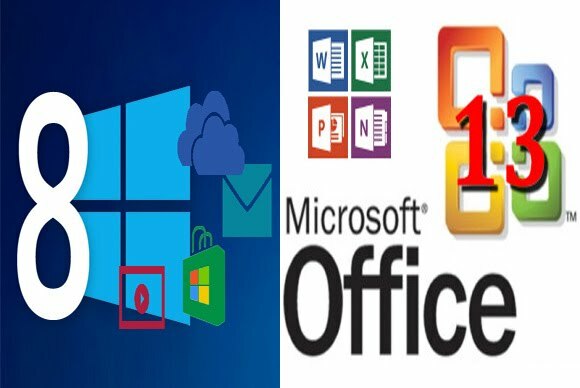 It is a virtual machine that runs within Windows and activates Volume License versions of Windows (client) and Office for 180 days. Important: Better disable the automatic windows update, we never know. - Activates Windows Vista/7/8 Pro/Enterprise/N/VL and Office 2010/2013 Retail/VL. KMSnano - is the ideal tool to activate the final version of Windows 7/8 and Office 2010/2013. Activation does not require user intervention, the entire activation process takes place in the background, just run the activator and a couple of minutes to check the activation status of Windows and / or Office. Decompress KMSnano.exe with 7-Zip and run "Manual.cmd"
Decompress KMSnano.exe with 7-Zip and run "Fix hacktivations.cmd"
Decompress KMSnano.exe with 7-Zip and run "Convert_Windows_Retail2VL.cmd"